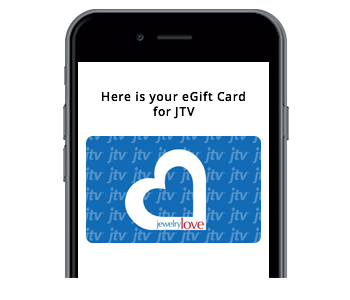 Give the gift of JTV. 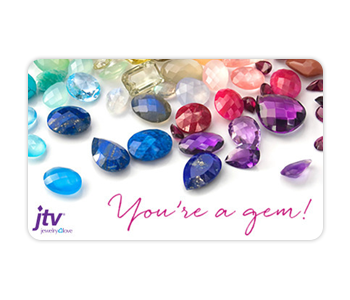 Your recipient receives a beautiful, full-color, personalized eGift Card that can be redeemed at 800-619-3000. Choose from four convenient shipping options. Gift Cards can be redeemed at 800-619-3000.